The third installment into the GOD EATER franchise, known as GOD EATER 3, was released last week onto the PlayStation 4 and Windows PC via Steam and to celebrate publisher Bandai Namco Entertainment have released a new cinematic styled launch trailer which highlights both the story and gameplay functionalities of the game. As explained by Bandai Namco Entetainment GOD EATER 3 lets you create your own character and team up against gigantic Aragami, powerful beasts that roam the post-apocalyptic game world. Players can choose to tackle the Aragami alone with CPU allies or team up online in squads of 4 players, enjoying dynamic high-speed boss fights and wielding an array of original weapons. This latest release of GOD EATER also introduces an all-new 8 player assault mode missions, for the ultimate Aragami-slaying test… which sounds incredibly fun for those looking for team-based events. 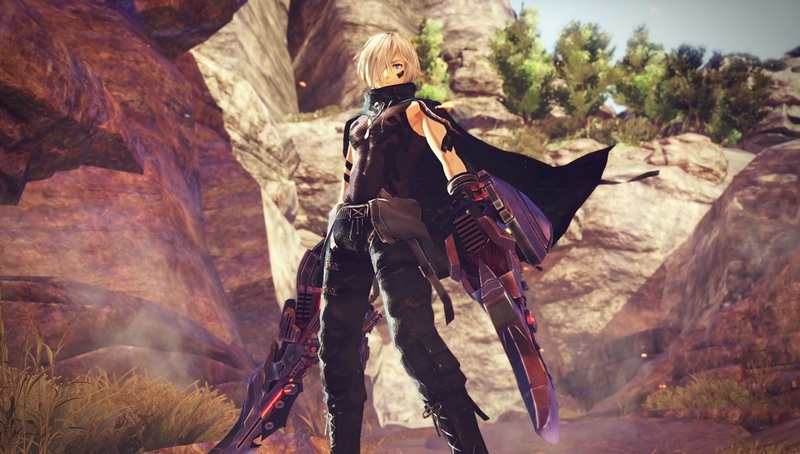 GOD EATER 3 was released on the 8th February 2019 and is available digital and physically for the PlayStation 4 as well as digitally via Steam for the Windows PC.